Check out the great spaces available for studying between classes or after-hours. ICICS boosts a variety of informal learning spaces to suit both group and individual study needs. 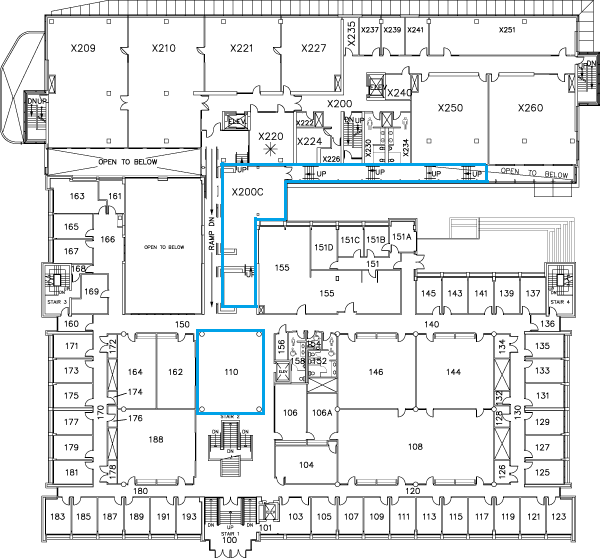 Many of the spaces including the ICICS Atrium, X351 and the student study stairs have power for your laptops. You can purchase food and drinks at the Pacific Poke or snacks at the Computer Science Undergraduate office in 021. In addition, ten project rooms are also available for study use. These rooms are equipped with large LCD monitors to plug laptops into, a whiteboard (bring your own markers), and chairs for up to six people to work at a time. Students with a CS account can book the rooms for groups of 3 or more for up to 2 hours. Single students can use the room if a group isn't waiting. The Demco Learning Centre provides drop-in help for students having difficulty with any of the concepts presented in class and for advice on assignments and projects in many CPSC courses. The DLC also provides space for students to study alone or in small groups. Follow this link to see the TA office hours schedule for your course. Ten Project rooms are available for study use to students. Most rooms are equipped with large LCD monitors for you to plug laptops into, a whiteboard (bring your own markers), and chairs for up to six people to work at a time. All of the Project rooms are available for booking to student groups of 3 of more for up to 2 hours. Single students can use the room if a group isn't waiting. 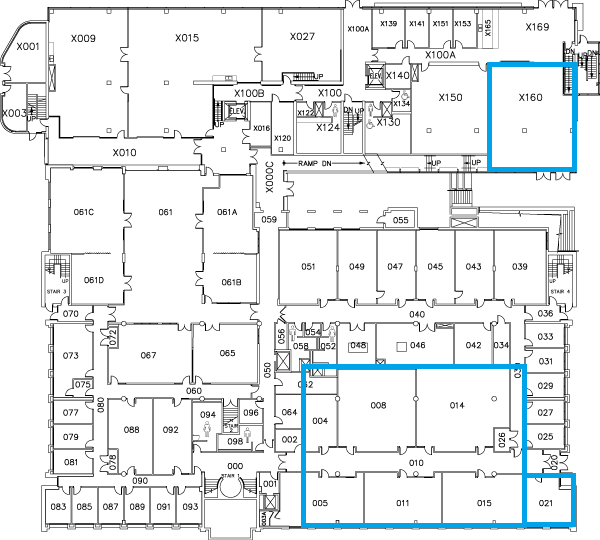 ...are all areas available for students to study in the ICCS building. 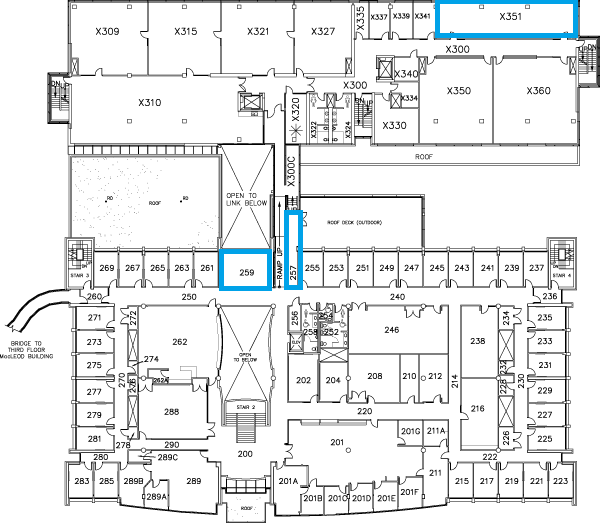 There are many alternate, always-open student study areas on campus: see the informal learning spaces map.